Accuracy is built into everything we do. We're a privately-owned company composed of strategic doers, thinkers and writers, dedicated to making your experience with the Colorado DMV better than you thought possible. Quick Tips, Guides & DMV Basics News to help you navigate the DMV so you can get in, out, and on with life. DMV News News on driver's licenses, vehicle registration, and changes at the DMV. 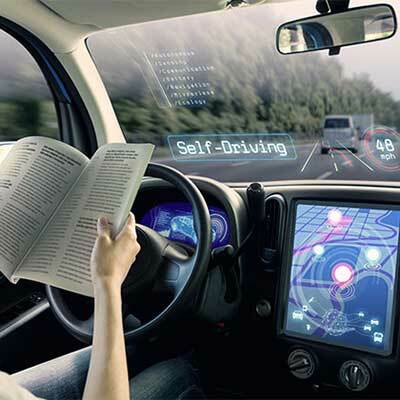 Car & Driving Technology Tacking the newest reporting on carmakers and the automotive technology industry. Safety & Insurance Updates on car safety, vehicle recalls, and the world of car insurance.